Your legs are in good hands with Dr. Mehru Sonde. Her prestigious medical experience combined with vein disease specialization results in healthier legs for her patients. Vein Specialization: Dr. Sonde has extensive training in phlebology, the diagnosis and treatment of varicose vein disease and related disorders. At Vein Clinics of America, she specializes in ultrasound-guided foam sclerotherapy and endovenous thermal ablation. Medical Credentials: She received her medical degree from Gujarat University, India, and held a research position at the University of Medicine and Dentistry in New Jersey. Dr. Sonde also completed an internal medicine residency at Prince George’s Hospital in Maryland. 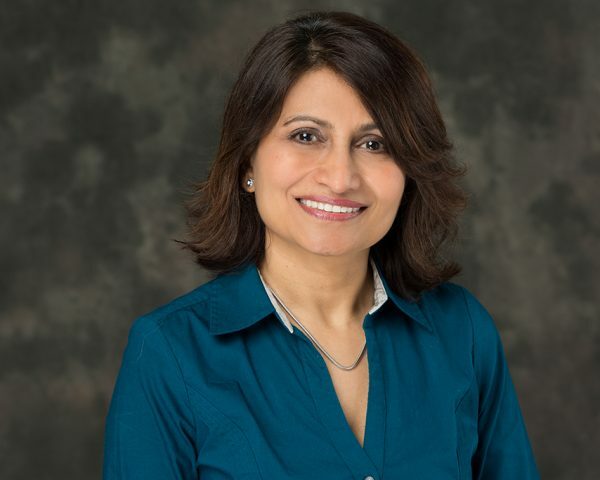 During her career, she has been a principal investigator of several clinical trials and has undergone dermatology externship training at Georgetown University Hospital and Washington Hospital Center. Prior Experience: Dr. Sonde practiced at Riverside Primary Care and Family Practice of Crofton in Maryland. Professional Affiliations: She is an elected Fellow of the American College of Physicians, as well as a Member of the American Medical Association and the American Vein and Lymphatic Society. It gives me great pride to be a part of a group that combines medicine and technology to provide safer and more effective treatments for vein disease.